The recipe dates back to a time when phrases like, “comfort food” weren't even in the English vocabulary. Back then, it was baked in a wood burning stove when love, pride and quality were the rules of the day. After hard work in the fields, workers longed for a slice of this rum cake at supper time. And, if you were a guest at the family farm in the 1880s, this is what you would have been served. Lucky you! 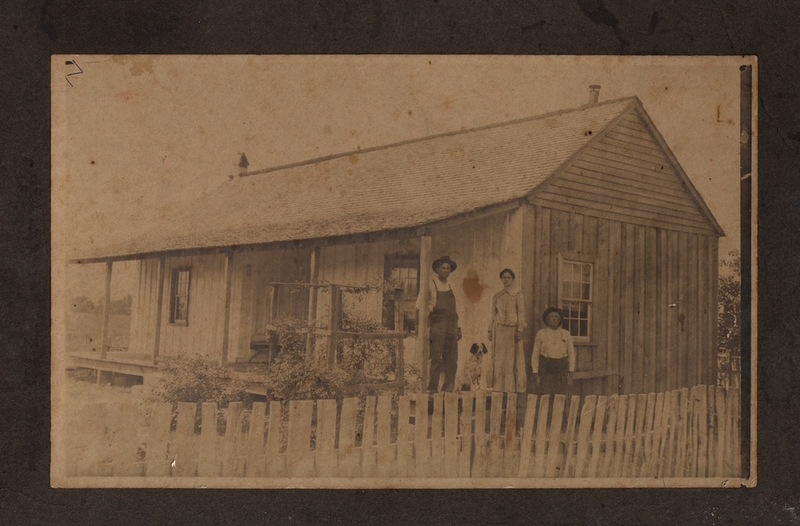 This surviving photograph is of the original farm house in Kosciusko, Mississippi circa 1900 - the original "Black Cat Rum Cake factory". It was an era of pride that always showed in their work, whether working in the fields or at the farmhouse. The Rum Cake that was served at the dinner table then is the same recipe that we offer you today. Time marches on and the farmhouse is gone – but the Black Cat Rum Cake recipe survives. Black Cat Rum Cake is now available, prepared just as it was.